Impressive 4 (possible 5 bedroom!) 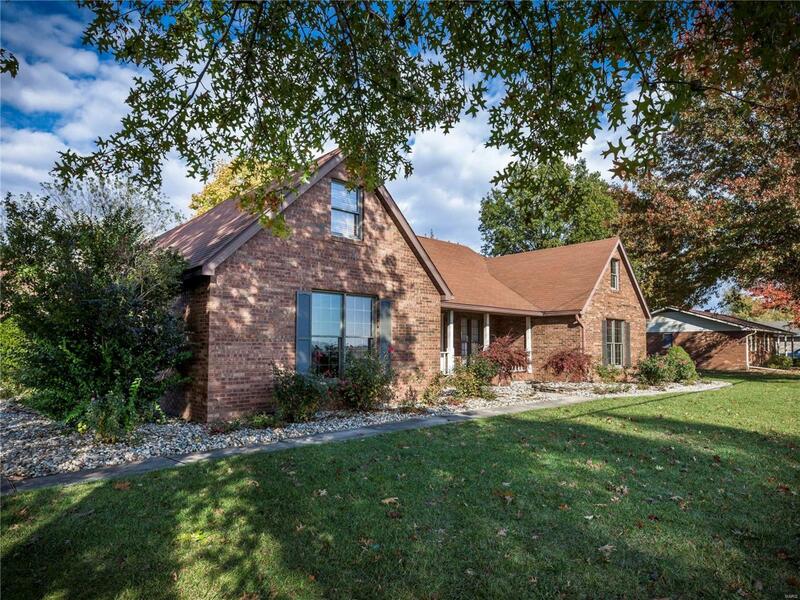 2 1/2 bath, ALL BRICK home in Edwardsville School District!! 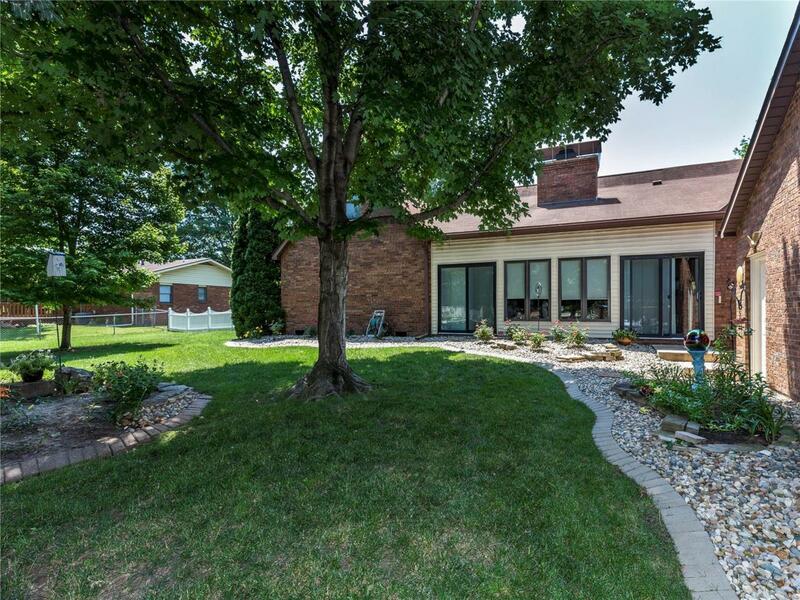 Enter the home from the large, covered front porch or through the lovely sunroom in the rear. There are plenty of places to gather or entertain, whether it's in the eat-in kitchen, breakfast room or formal dining room. The lovely great room boasts a beautiful vaulted ceiling & gas fireplace. The master bedroom has its own walk-in closet & master bath. Two more spacious bedrooms & a guest bath complete the right wing of the home. In addition, there is a central vac, huge utility room & 1/2 bath off the kitchen. The second floor has a finished bonus room or 5th bedroom with a large walk-in closet/storage area. 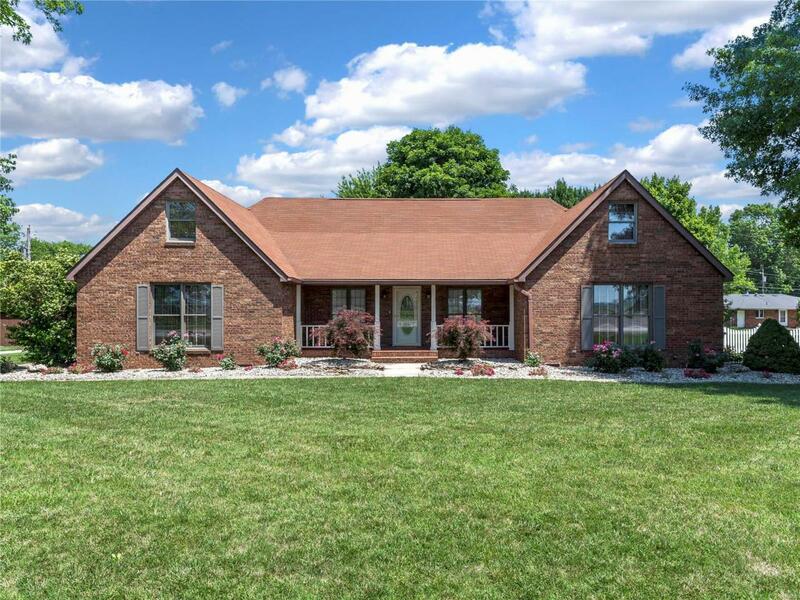 The oversized, 2-car, detached garage comes complete with a workbench and extra shelving. In addition, check out the storage shed for all your gardening needs. New furnace and AC in 2016! 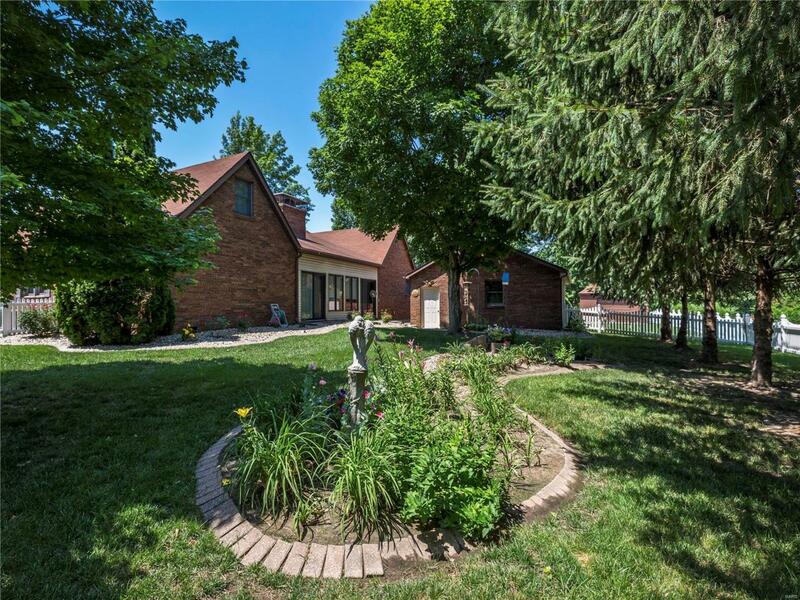 This gorgeous and unique home has so much to offer - call your Realtor today!